You cannot have a drink in this early-Victorian built pub at 49 Guildford Street – no one has for over sixty years, since the days in 1949 of its last ever licensee Fred Sparshott. But the photographs present a perfect example of its history literally etched on the exterior. This is signage from the Victorian owners of Brighton’s defunct West Street Brewery - surely the only surviving example of its kind on a building. Those of you reading this Blog from outside of the UK will, I think, know what London Stout is. 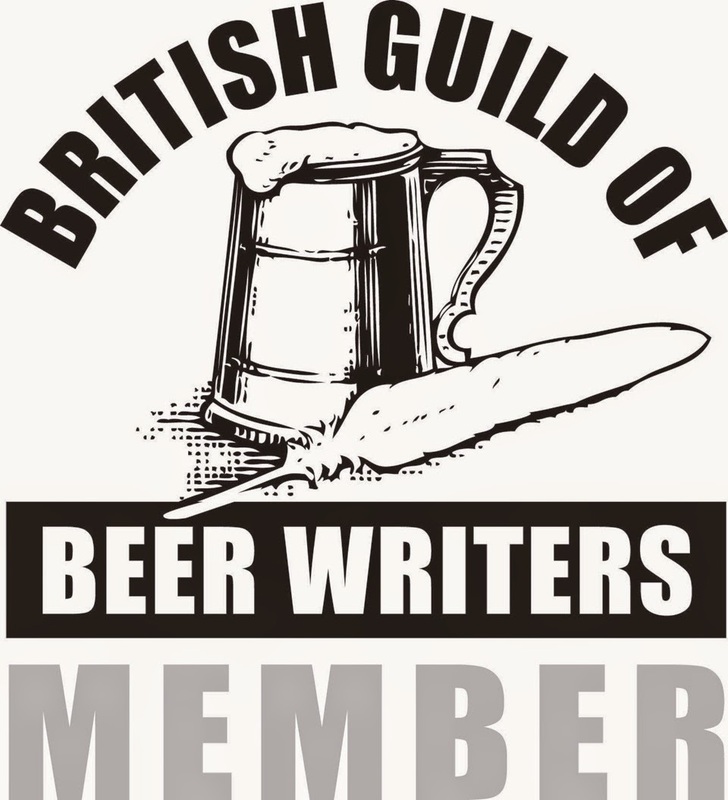 But as beer historian Ron Pattinson tells us, Fine Ales did not in those days did not mean ‘good ales’, as we would now understand the term, but ‘clear’, as in reference its clarification. Hence: finings used to clear beer. The advertising tablet below the window further along (scroll along the large photograph below) possibly once read BITTER ALE or perhaps the last word is PALE. Generically speaking, ale was lightly-hopped in comparison to the Bitter Beers and Pale Ales (which confusingly belong to the beer, not ale family) that became increasingly popular from the 1860s onwards. 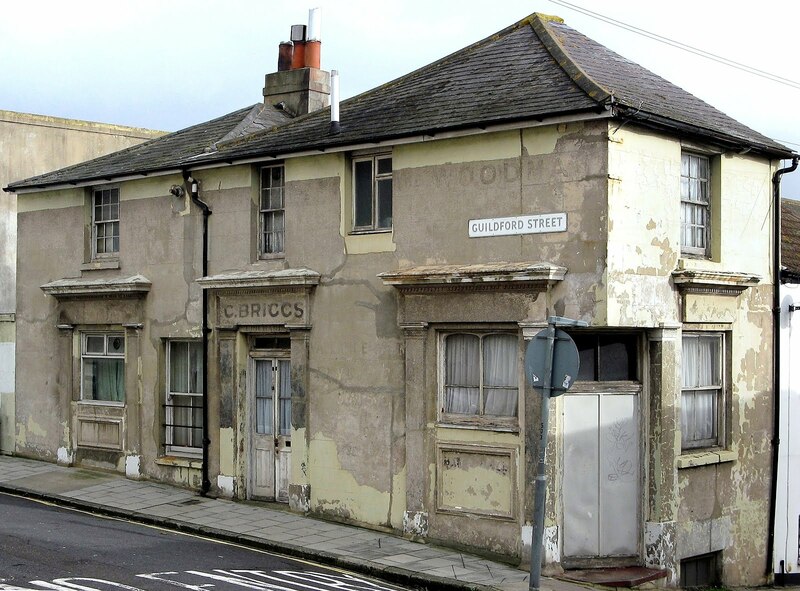 Despite the dilapidated appearance of what was once the Woodman, the plastic doorbell, clean net curtains and two modern replacement windows make it obvious that the premises are occupied. 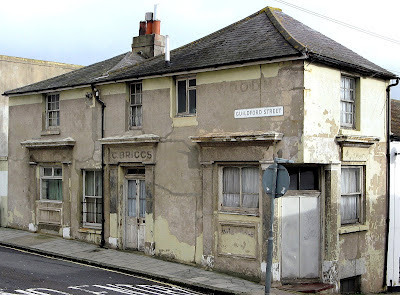 Postscript: these passages on the pub were originally written in 2009 for the ‘Brighton Heritage Pubs’ issue (No. 24) of The Quaffer magazine. It was put to me at the time that the signage, faded as it was, had survived at all only because the local Tamplin & Sons brewery had painted over it after acquiring the pub in 1899. The exterior had gradually given up its Victorian secrets as it decayed during the last six decades. Some months ago, when walking past the Woodman, I was taken aback to find the building looking smart and spruce. 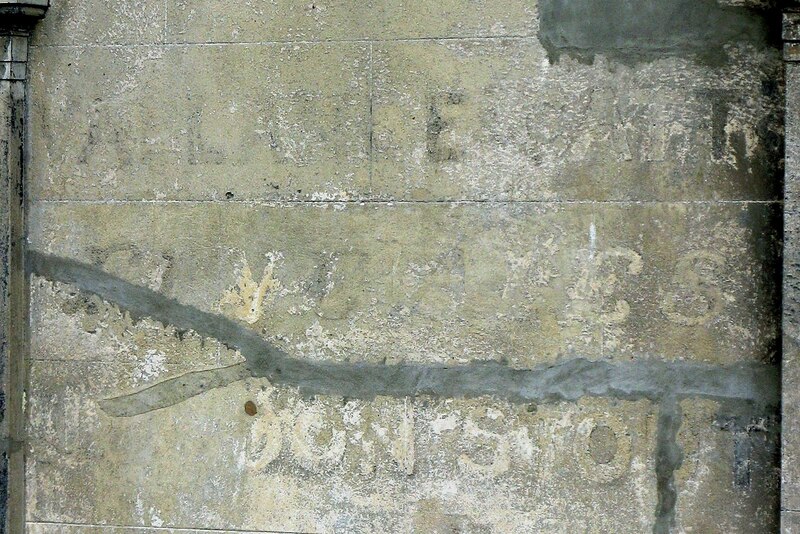 The names of the landlords had been spared but the brewery signage was completely obliterated, protected once more under a new coat of paint but no longer visible again for decades to come.